Nexon (CEO, Park Jiwon) announced on the 15th that it released a teaser video ahead of the winter update of the online game 'Maplestory'. On the 15th, Nexon's longevity online game 'Maplestory' showed a teaser video ahead of a big winter update. 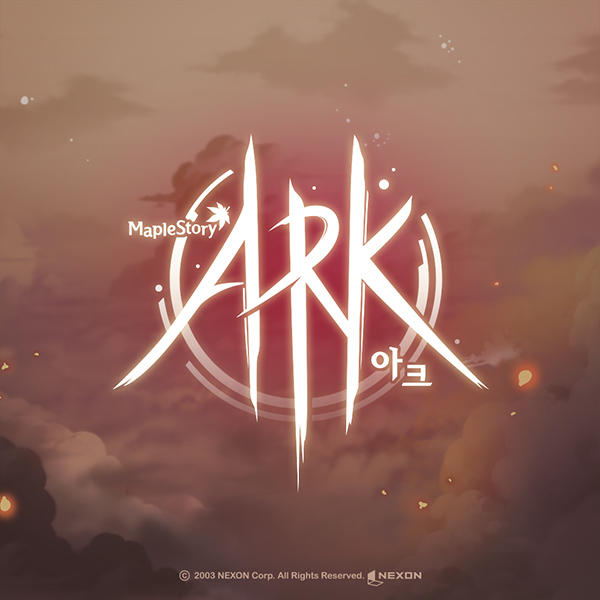 The teaser video, which is available through the official website of MapleStory, will show the main content to be added, including each title and schedule of the ARK update this winter. The update includes 'V CARE', 'Arcane Catalyst', 'Matrix Points', 'New Arcade' and 'ESFERA' where 'Arcane River's 6th area: Esfera' and 'Commander Will', a commanding officer, appear. Winter large-scale update will be released sequentially from the 21st to the end of January next year. For more information on MapleStory updates and teaser images, please visit the official website (http://maplestory.nexon.com).